Search documentation, articles, and FAQ. Option 1: Go to test selection page and click on “Keyword Research Tool”. Option 2: Go directly to the “Create New Keyword Test” page. If you are not currently logged in, you will asked to enter your email address to continue. Select a destination and click on “Next”. After a destination is selected, you need to describe what you want the users to search for. This is accomplished by selecting a test template. Templates are just starting point designed to help minimize typing. Templates include some of the best practices to help you get the maximum value of of your test. There are two types of template. Option 1: Blank Template – You need type in your test description. Option 2: Named Templates (Recommended)- They come with pre-populated with test description for most popular use cases. Named templates also include placeholder tags called [REPLACE]. You will need to delete “[REPLACE]” with appropriate words for your test case. Don’t include any words that can be used to describe your product. 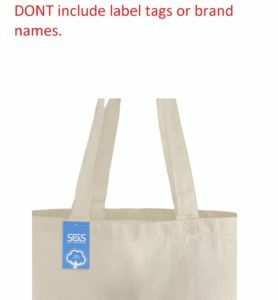 For example, if you are seeking ideas for “cotton tote bag”, do not include “cotton”, “tote”, or “bag” anywhere in the text (and in the images). For Keyword Research Tool we currently have following pre-defined templates. Web Search: Pretend that you are looking for [REPLACE] on the web, what keywords will you type in the search engine? Reverse Image Search: Please see attached images. 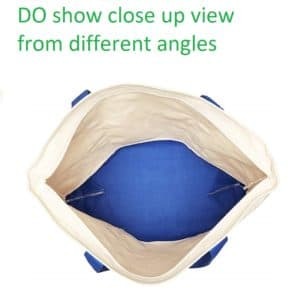 I do not know the exact name of the product. How will you go about searching for this product on [REPLACE]. What keywords will you type? Note: We recommend using reverse image search if you want to discover keyword ideas for an eCommerce product on Amazon/Etsy/Shopify. Please go-through our notes below on best practices on using images. 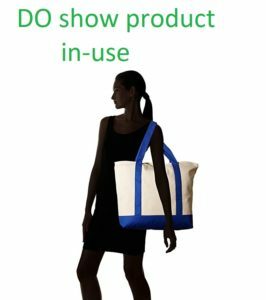 Product Search: If you were shopping online for [REPLACE] either for your yourself or a friend or a family member? What keywords will you use? Product Discovery: Think of something that might be on your shopping wish list. Something that interests you. Either for yourself, someone you care about (family or friends), for your home or work. What product will it be? Can you also show me how you will search for it online and complete the below form? Its OK if you cant find it after searching. Note: Product Discovery surveys can be used to discover new product ideas. It is a general purpose consumer survey with no specific defined task. 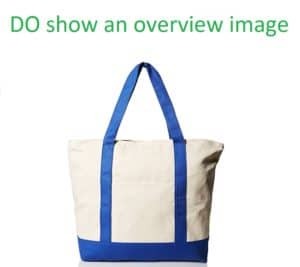 For many keyword tests, visual communication media such as pictures can help testers understand what your product is and search accordingly. Testers will include any clues and words provided in the text description and/or images. 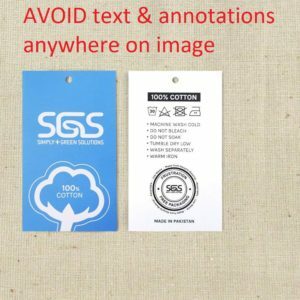 So it important your images do not include any text annotations, labels, or brand names. Here are some examples of images.